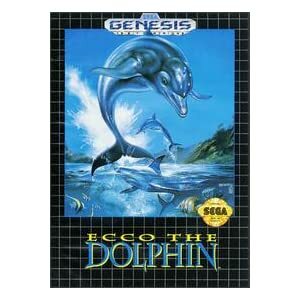 I have no idea if there is an actual soundtrack out there to buy, but if you had Ecco the Dolphin for the PC on CD-ROM than you could stick the cd in any cd player and skip the first track and listen to the soundtrack. Overall I like this soundtrack however at times the instrument voices are too synthy. The general moods of the album are ambiance, with an air of magic, mystery or even a little spooky. Because it is supposed to evoke the imagery of underwater it might be be appropriate for all scenes, but I can imagine playing this when the party is exploring caverns.